Tanner Lee could be heading back to the Southeast. 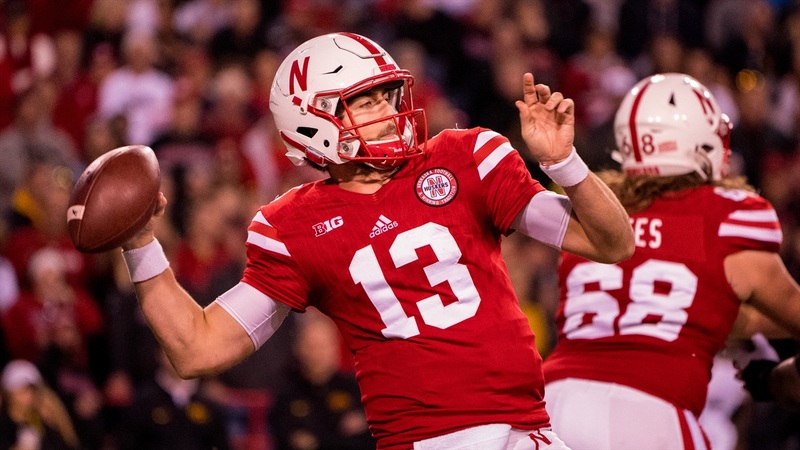 The former Nebraska quarterback and Tulane transfer is reportedly meeting with the Atlanta Falcons as one of the team's top 30 prospects, according to NFL Network's Ian Rapoport. During the draft process, each team can bring in 30 prospects on pre-draft visits. Lee might be viewed as a younger, cheaper backup to the current No. 2 quarterback, Matt Schaub. Lee figures to be a late-round selection, if picked at all, and Schaub is in the second year of a two-year, $9 million deal. The situation would also fit what Lee seemingly needs. Atlanta is in contract extension talks with starter Matt Ryan, 32, but it doesn't yet appear the Falcons are wanting to move on from a quarterback that led them to a Super Bowl just two seasons ago. Lee could serve as a primary backup, sit and learn. At Nebraska last season, Lee threw for 3,143 yards with 23 touchdowns and 16 interceptions in 12 games. He tested relatively well at the NFL Combine last month, but the turnovers, completion percentage (career 55.2 percent) and decision-making are the main knocks on his game. His NFL draft profile lists Lee as likely to, at the very least, earn a training camp invite. There are only seven rounds in the NFL Draft, set to begin April 27, so being one of 30 isn't a clear-cut indicator Lee will be taken, but it's a good sign he's on the Falcons board with less than a month to go.